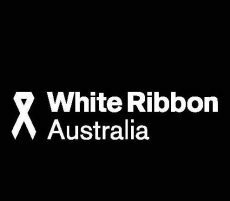 Join us to support this cause and do your bit to raise awareness and to speak out against violence against women. Meet at the Berri Riverfront on Wednesday 7 December from 9.30am. Following the event, join us at the Berri Hotel (Riverview Lounge) where we will have conversations about how we notice family violence and how we are addressing men’s violence in our community. Refreshments will be provided. For more information and to RSVP (for catering purposes), please contact Brad or Mike on 8582 4122.